Build a full ecommerce website incorporating all the clients existing products as well as new products. The site once delivered was to be updated with new products internally, full detailed instructions were provided to the client for future updates. 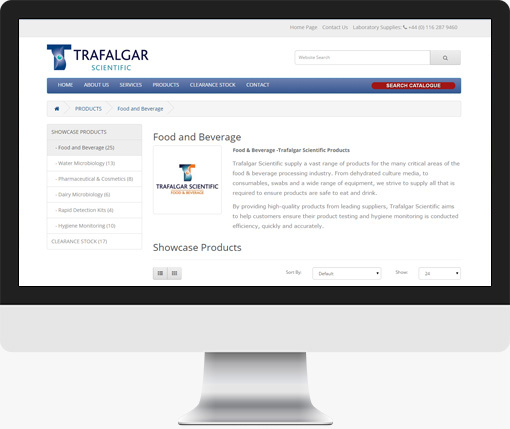 A brand new ecommerce backed website, the customer requested the ability to add new products and make changes themselves once the site was complete, this has been a success.